The MLS series is the MLI Ultra’s smaller brother, for smaller capacity applications where reducing weight/volume and/or increasing cycle life is key. It is specifically designed to be as easy as possible to install. The MLS series comes with an integrated safety switch, this saves installation and commissioning time. 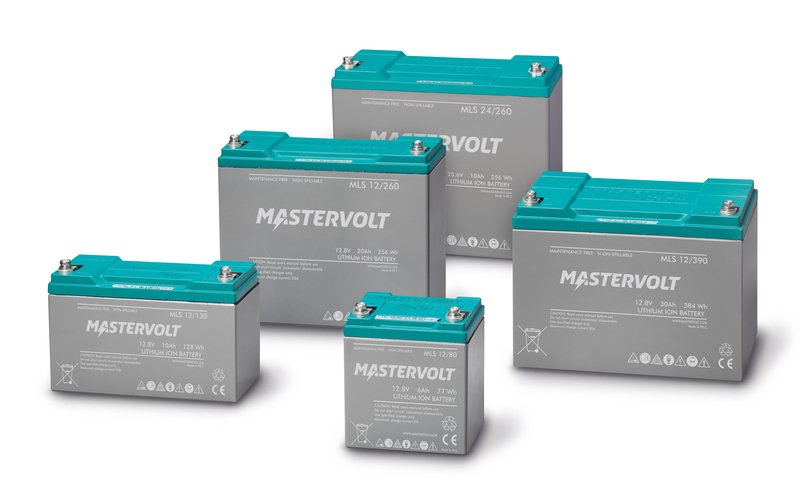 For higher capacity, multiple MLS batteries can easily be connected in parallel. While the MLS series is a little less heavy duty than the MLI Ultra series, it gives an ideal entry to the benefits of Lithium Ion technology. 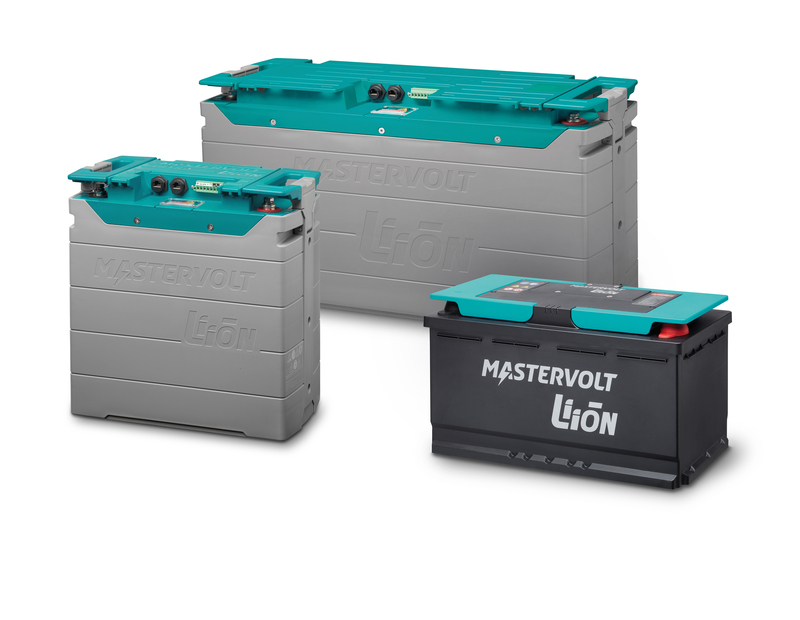 Perhaps consider replacing your existing lead-acid battery? The MLS series is designed to be extremely easy to install without any additional components. All the models comprise of a tough waterproof plastic case. 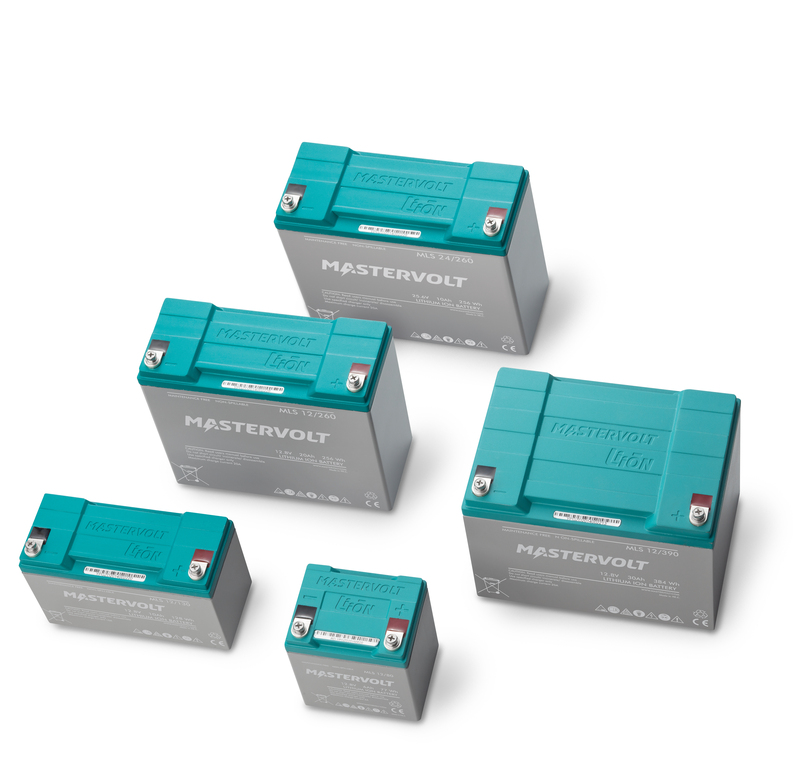 This makes it a straight-forward replacement for most existing lead-acid batteries. Entry into Lithium Ion technology. For smaller capacity applications up to 90 Ah. Drop-in replacement for lead-acid batteries. Saves up to 70 % in space and weight. Three times the lifespan of traditional batteries. Fast charging up to one hour. High discharge rate up to 1C. 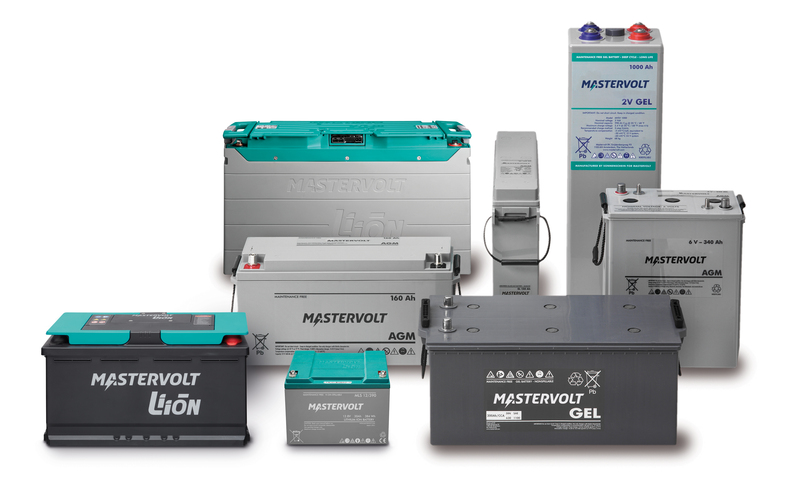 Integrated Battery Management System (BMS). Self-regulating due to its integrated automatic safety disconnect. Suitable for unlimited parallel operation. Tested and certified according to UN38.3. 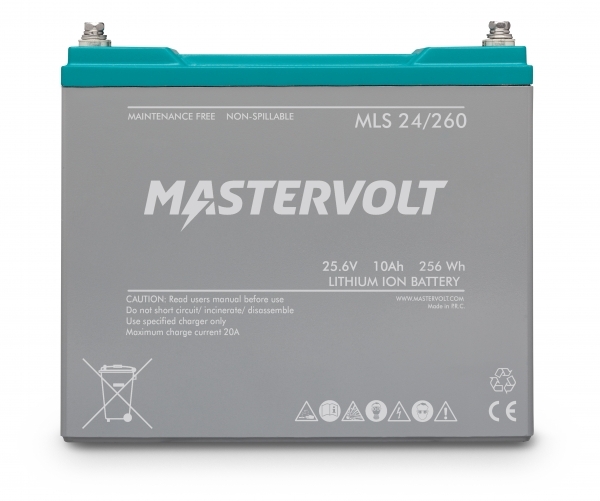 The MLS batteries are suited for many different applications where capacity up to 90 Ah is needed. Its compactness and low weight plus the fact that it is mountable in multiple orientations, make it ideal for portable applications such as mobile communications. 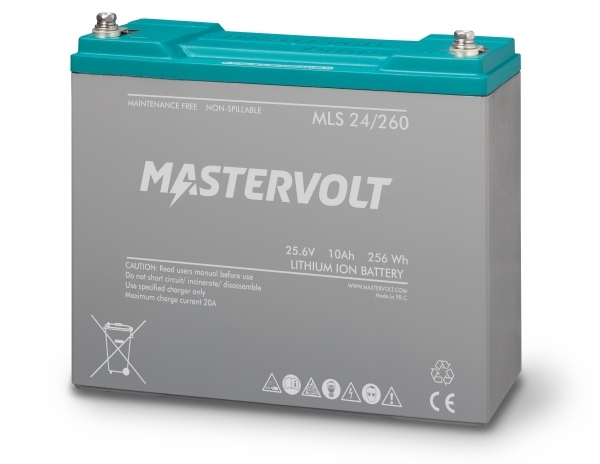 The MLS is also often used for (UPS) backup power. Applications range from small boats and vehicles to security systems and industrial applications. Neil Cox, Head of the Boatyard, gives you an extensive look inside the electrical system on every boat participating in the Volvo Ocean Race. Watch the interviews and learn more about the excellent Mastervolt performance during the 2017/18 edition of the Volvo Ocean Race.